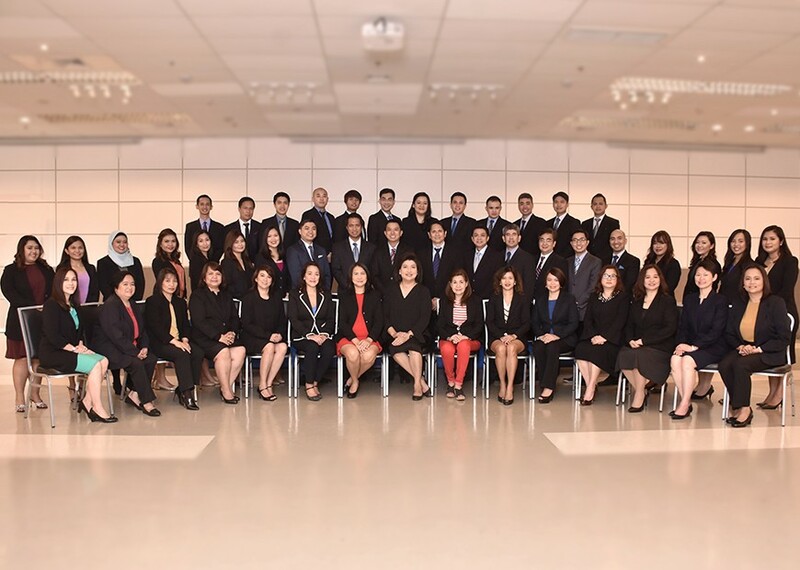 Applicants may inquire at the Heart Institute Office at 15th floor, St. Luke’s Medical Center – Global City. You may also reach us through 09985822181 or (02)-789-7700 ext. 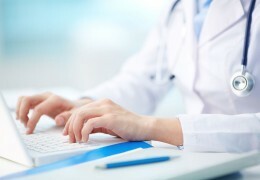 7542. 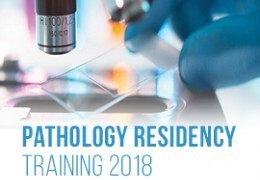 St. Luke’s Institute of Pathology – Global City is now accepting applicants for Pathology Residency Training 2018. 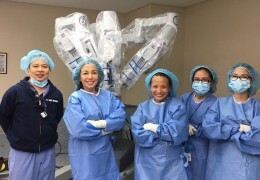 St. Luke’s Medical Center-Global City achieves another medical milestone for performing the first pediatric robotic surgery in the country led by one of the hospital’s robotic gynecological surgeons, Dr. Rebecca B. Singson.